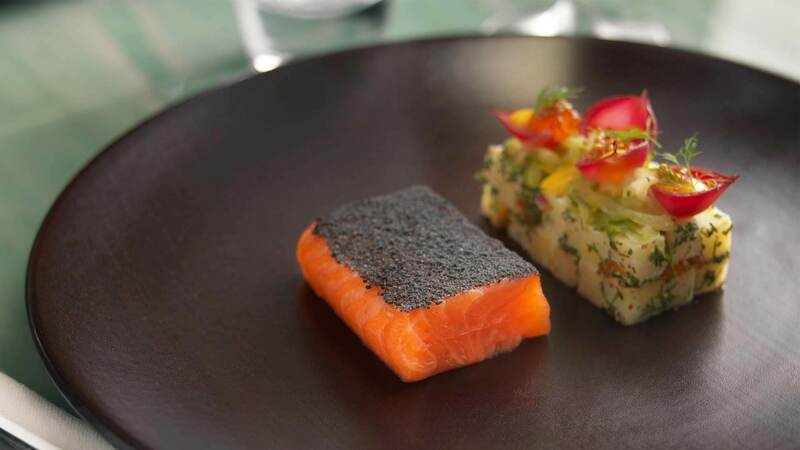 Groups of up to 14 guests can also enjoy a private diner in Kaspar’s private dining room. 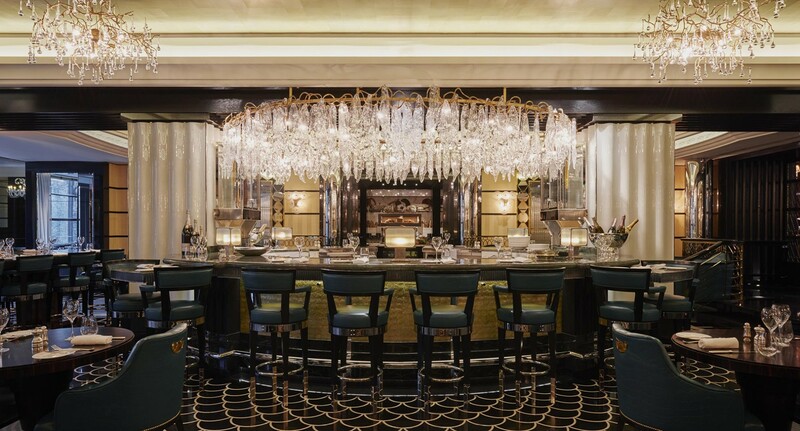 Join us on Sunday 21 April at Kaspar's at The Savoy for an exclusive Easter Sunday Brunch. 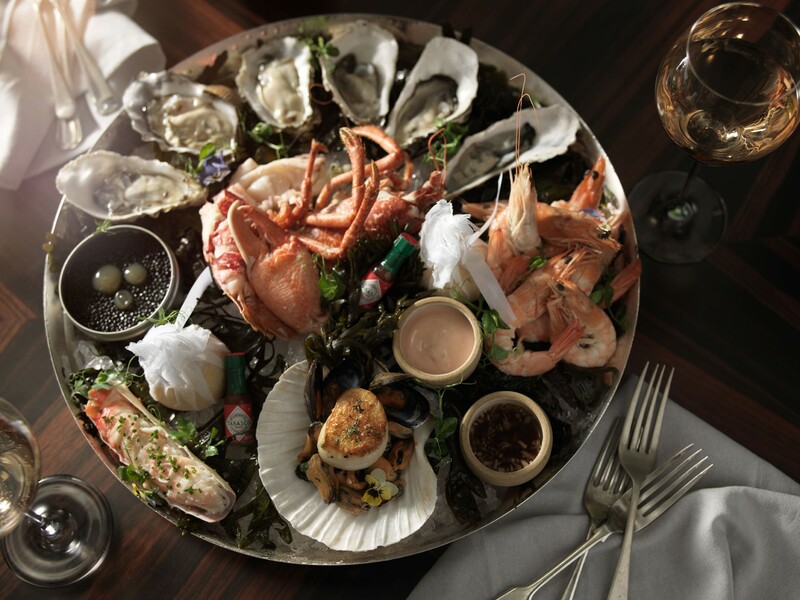 Featuring a fresh seafood bar, brunch classics, seasonal main dishes and a dessert trolley; with live jazz and entertainment throughout the day, there's not better way to celebrate Easter at The Savoy.